A Skein Up! 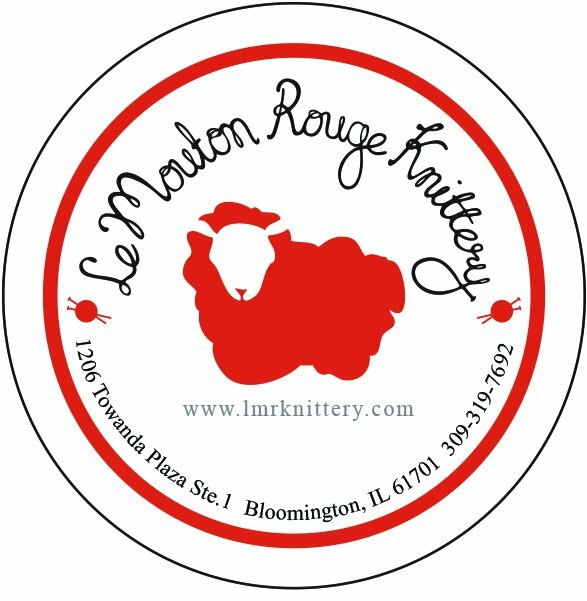 Yarn Club coming to Le Mouton Rouge Knittery! Year 2 of our club is beginning! Our first drawing will be August 7th, 2018. Each club member will be given club drawing tickets with their paid membership. Tote bags and projects bags will be available on or before September 1st. Golden Ticket drawing will be operated as follows. 50 numbered prize envelopes will be filled by a third party. Prizes will vary from envelope to envelope examples are: a pattern, a set of needles, notions etc. Minimum prize value will be $5. The grand prize will be the Golden Ticket. To enter the drawing for a specific week a member will drop off their tickets with their name and a number selected. There will be a chart with available numbers updated weekly. During Open Stitching on Tuesday Night, at 6:00 someone will select a ticket from that week’s bucket. The envelope with that person’s number will be opened and they will win the prize. 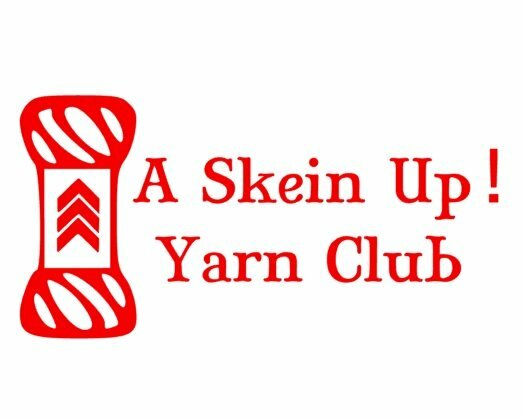 The Golden Ticket – Yarn! The first week the grand prize will be one skein of yarn. Each week that no one draws the golden ticket a new skein of yarn will be added to the Golden Ticket yarn pot. Yarn, Yarn and more Yarn. The drawing will last a maximum of 50 weeks (the number of prize envelopes). Prizes for the drawing are not returnable or exchangeable. Golden Ticket Drawing tickets are a benefit of club membership and are not available for sale. More membership benefits will probably be added throughout the year as new and fun opportunities come up!